Mo Freitas wins the Da Hui Shootout SUP Invitational in Memory of Duke Kahanamoku with a gutsy performance at Pipeline. Mo Freitas (Focus SUP) put on an impressive and fearless performance this morning at Pipeline to take the win at the Da Hui Shootout in Memory of Duke Kahanamoku. Read more about the day and watch highlights HERE. Slovenia is a miniature, picturesque country located in the heart of Europe between the Alps and the Adriatic sea. 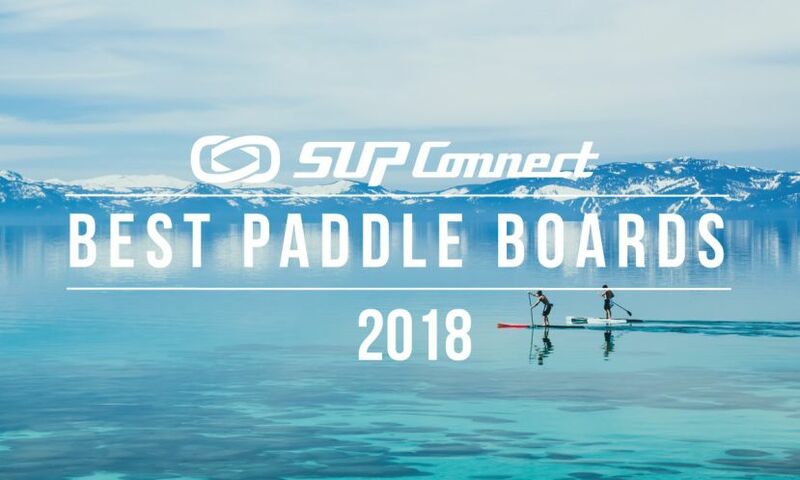 Due to its untouched nature and extraordinary geographic diversity it is often referred to as the beauty-spot of Europe, a perfect place for stand up paddling. 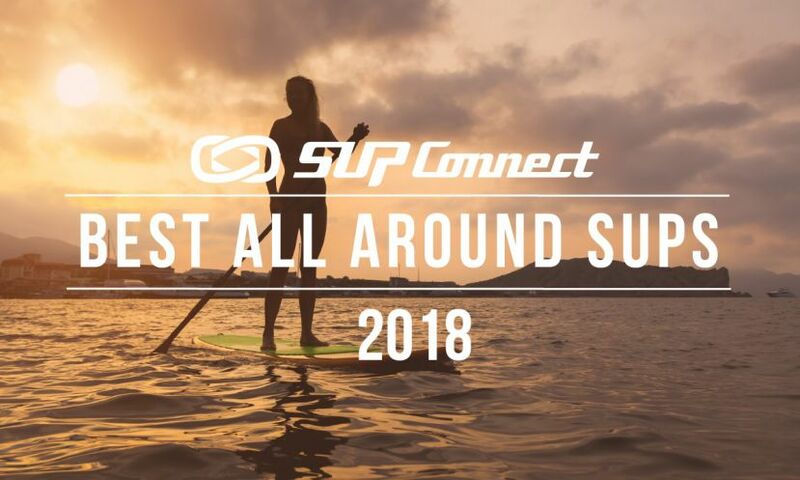 Read more about this beautiful SUP destination HERE. It was 1980, long before the days of modern Stand Up Paddle Boarding. Rand Perkins was standing to paddle as he raced canoes down class 3 and 4 rapids. Everyone else was kneeling. In those days, paddling in a canoe was executed on one side­ your dominant paddling side. Not so for “the Alien”, as Perkins is affectionately known by his competitors…Read more HERE. 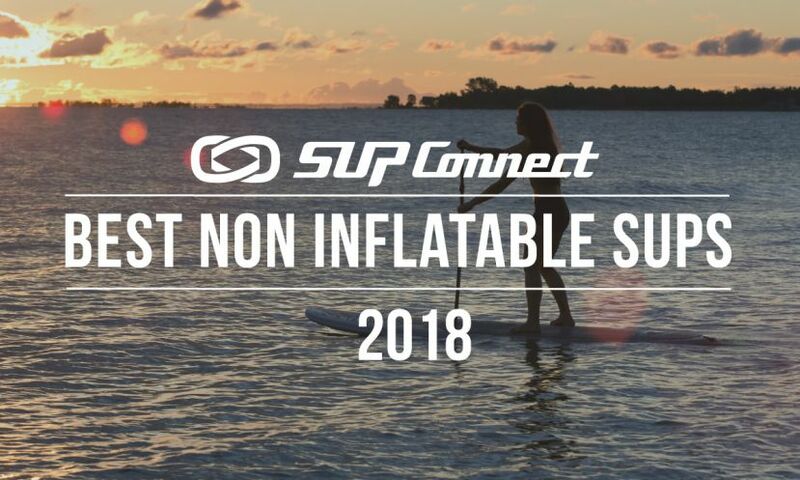 If you enjoy yoga and being out on the water you will love stand-up paddleboard yoga. With warmer weather on the horizon, here are five great reasons to think about taking your yoga practice off the mat and onto a paddleboard. 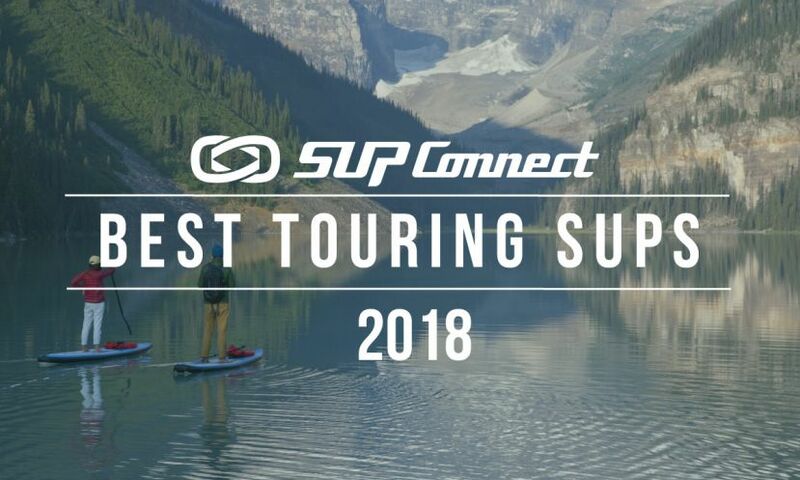 Description: This was taken during a trip that Annabel Anderson, Gillian Gibree, Ken Hoeve and others took to Jackson Hole to White Water SUP and camp that was featured in the World of Adventure show. 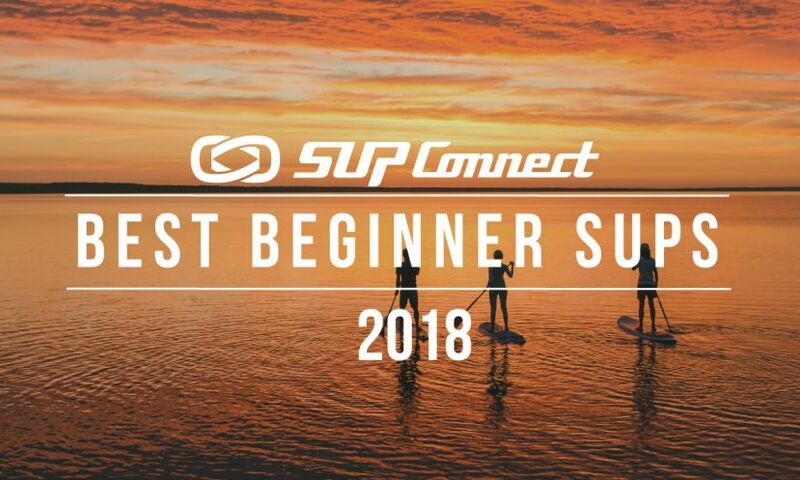 If you'd like to be selected for Photo Of The Week, enter via the Supconnect Photo Contest.